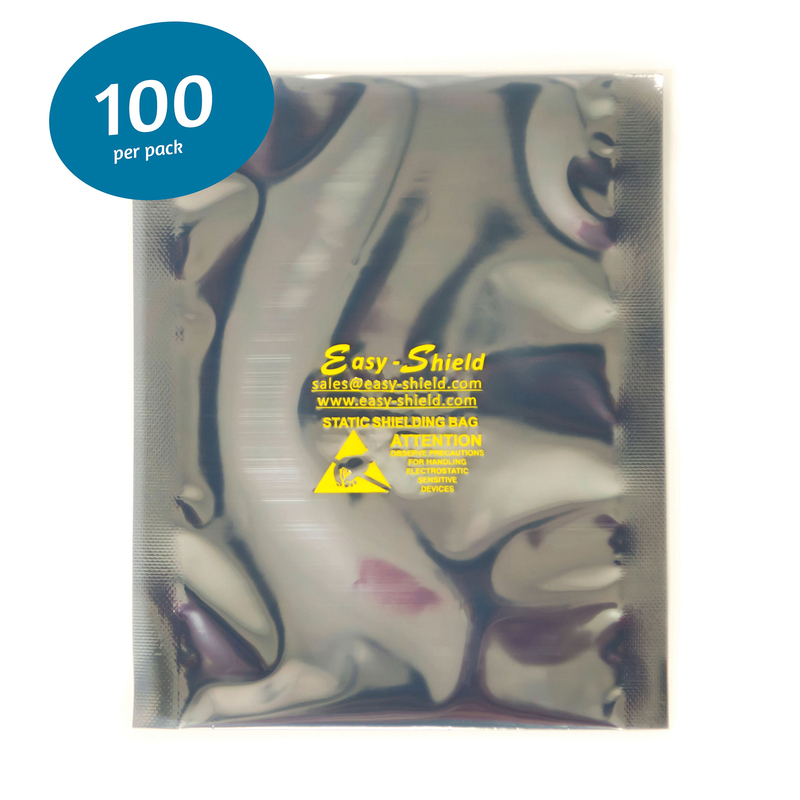 View cart “ESD Anti-Static Bags, 4″x8″ inch, Open-Top, 3.1 mils” has been added to your cart. 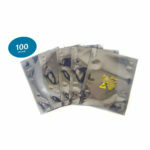 Print your own logo on the ESD anti-static bags for free when you purchase 100 packs or more. Upload your logo here. Four-layer construction offers excellent protection from punctures and tears. 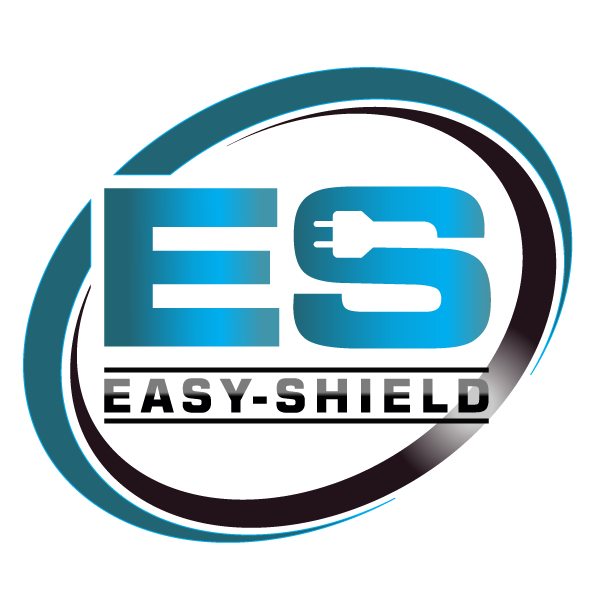 Thickness : 3.1 mils Bags are printed with Easy Shield logo and ESD Warning symbol Testable to industry standards. 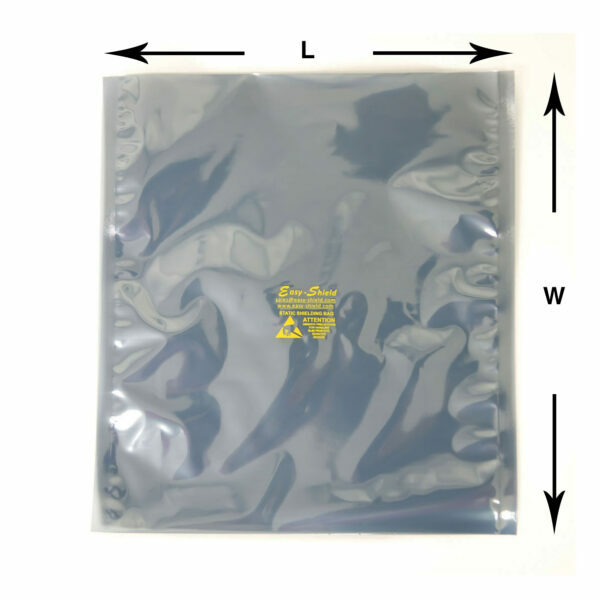 This transparent, metal-in static shielding bag is designed to provide a static safe environment for sensitive electronic devices. We offer same day shipping for over 100 stock sizes. ESD anti-static bags remains the bag of choice for IC and PCB protection. 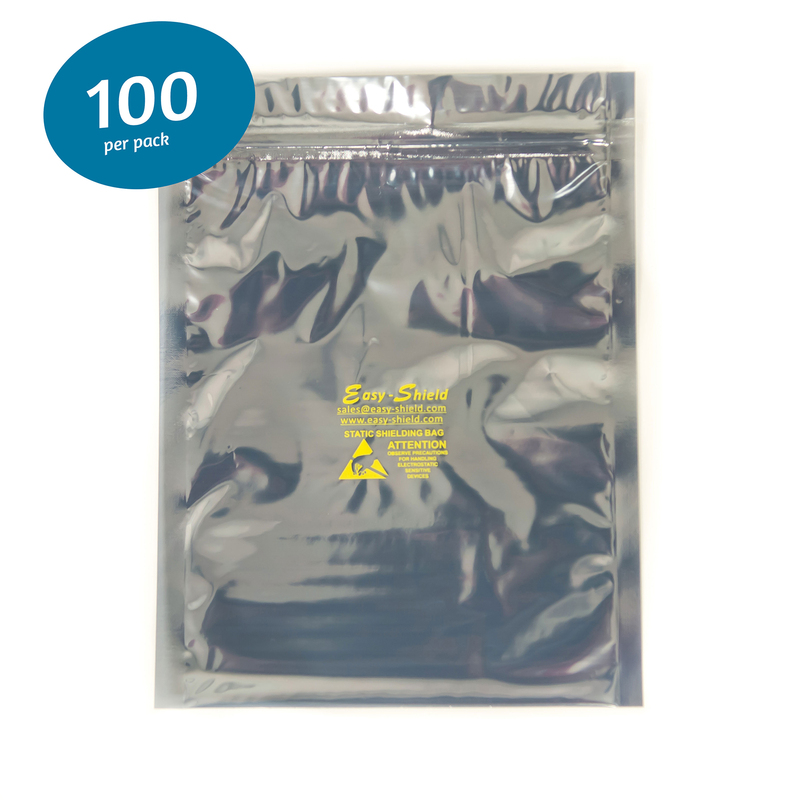 These ESD anti-static bags are tested to meet or exceed the electrical and physical requirements of MIL-PRF-81705 Type III, ANSI/ESD S541, EIA 625, MIL-HDBK-263, MIL-STD-1686, and ANSI/ESD S20.20. Bags are RoHS Compliant* and lead-free**. 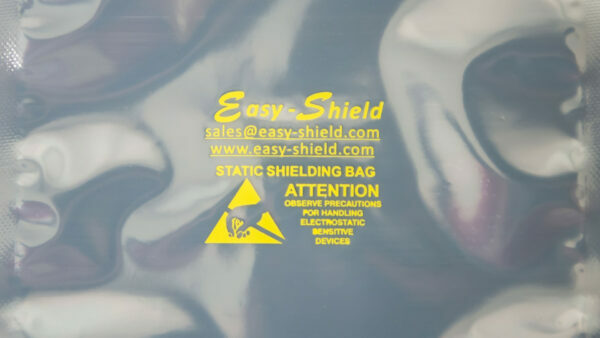 Shield bags provide the dissipative and antistatic attributes of the poly bag but add a metal shield and polyester dielectric to stop static from entering the bag. The test for shielding demonstrates the difference between the various bags. 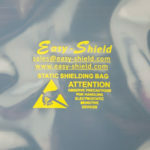 Shield bags will generally stop 97% of a 1000 volt static pulse applied to the outside of the bag from reaching the inside. Pink poly will stop only about 10% and black poly about 30%.